If you are interested in learning more about real estate investing and how you can make use of mortgage financing to purchase properties, give our offices a call. We are happy to share our insight and expertise as well as advise you on the best mortgage products to help reach your financial goals. When you are ready to invest in rental properties, give us a call. 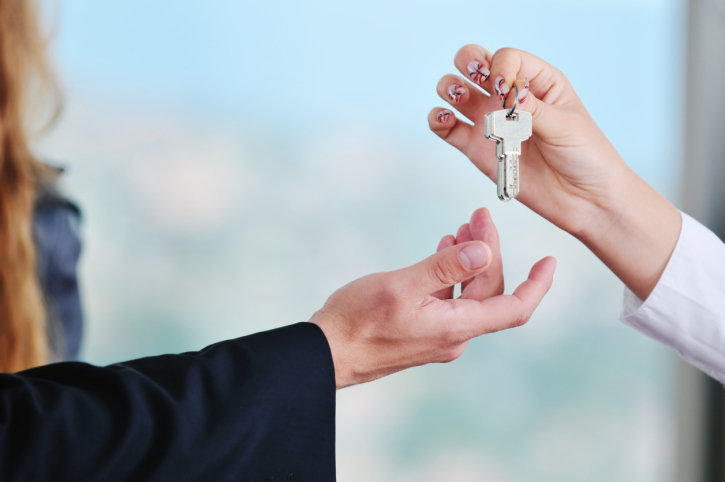 Our professional mortgage team is happy to financing options that are perfect for investment and rental properties. Real estate investing is just that – investing! Moreover, this, of course, means that you’ll need to commit both money and time to see results. 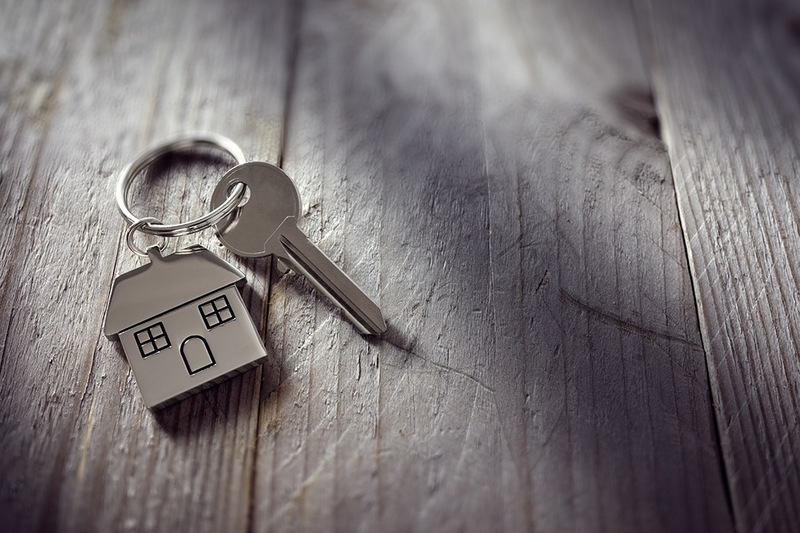 The great news is that if you’re just getting started with real estate investing, you don’t need to start with much of either. There are fund and other investment opportunities that will allow you to get started with as little as $1,000. 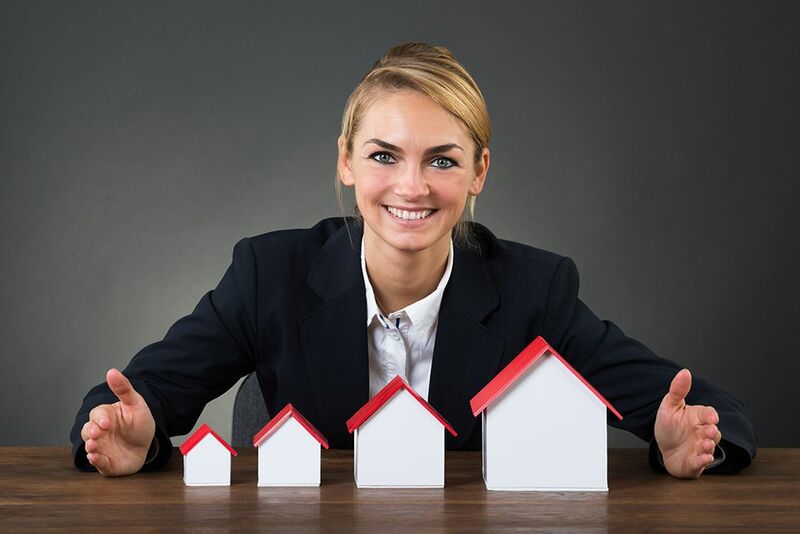 Once you’re more familiar with investing in real estate, you can commit larger and larger sums, expanding your portfolio. If you’re new to the game or are investing smaller amounts, you may be interested in a Real Estate Investment Trust or “REIT.” REITs are essentially investment companies which own or finance income-producing real estate. For example, you may buy into a REIT that invests in commercial buildings, like office buildings or warehouses. The REIT will take care of all of the maintenance, leasing and other upkeep while offering a return to you as a shareholder. If you’re starting with deeper pockets, another option is to simply buy your own properties and rent or lease them out. 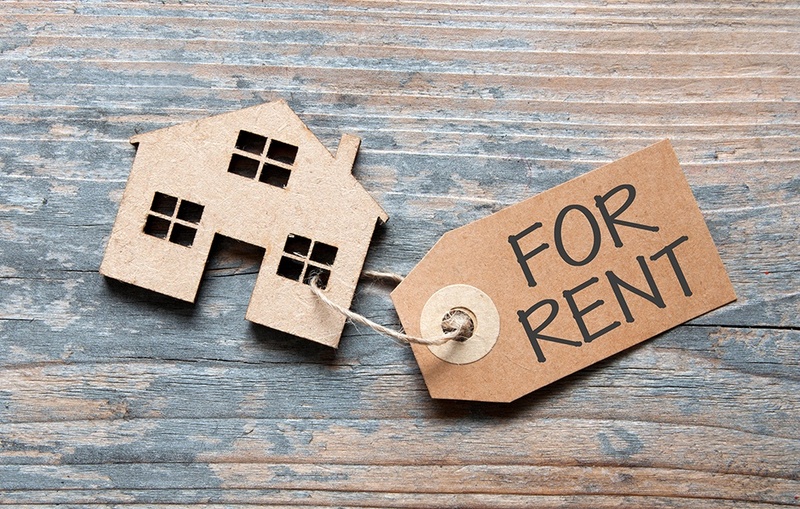 To be successful, you will need to find houses or apartments that are of good value and will see a decent amount of rental return each month. Now that you’re ready to get started take some time to meet and network with other local investors who are active in your community. Check on Facebook to see if there are real estate investment groups for your city, or give a few quick Google searches to see if there are any meetups. You might be surprised at how friendly and ready to share information other investors are. One important thing to keep in mind is that you are likely to experience challenges or setbacks along the way. You’re learning about a new form of investment – one which takes some skill to master. Stay positive and accept that as you gain experience, it will get easier. Real estate investment is an excellent way to diversify your financial portfolio and grow your personal or family wealth. For more information about financing local real estate opportunities, contact your trusted mortgage professionals today. As an asset that is part of your financial net worth and can be used down the road to fund other investments, home equity is a very useful term to know when it comes to purchasing a home. If you’re on the market for a home and are considering your options, you may want to contact one of our local real estate professionals for more information. 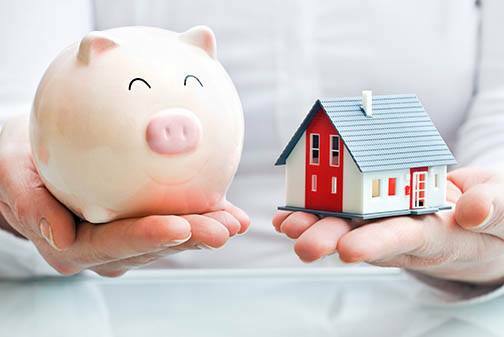 Most people tend to think of a mortgage loan as a necessary evil, an expense that has to be managed. But under the right circumstances, your mortgage can become a smart investment – something that makes you money instead of costing you money. With a little bit of ingenuity and a lot of hard work, you can turn your mortgage into a money-making investment that will pay dividends for years to come. So how do you turn your mortgage loan into a productive investment? Here’s what you need to know. One of the simplest ways that a mortgage can become an investment that adds value to your portfolio is by using it to buy an income property. For a first-time investor, the simplest arrangement is to buy a single-family home and rent it out. And if you live in a college town, you’ll find no shortage of students looking for housing – meaning you’ll never have a hard time finding renters. In order to make this work, you’ll need to first have enough money saved up for a down payment. You’ll also need to have your rental rates high enough to turn a profit, but not so high that you have difficulty finding renters. 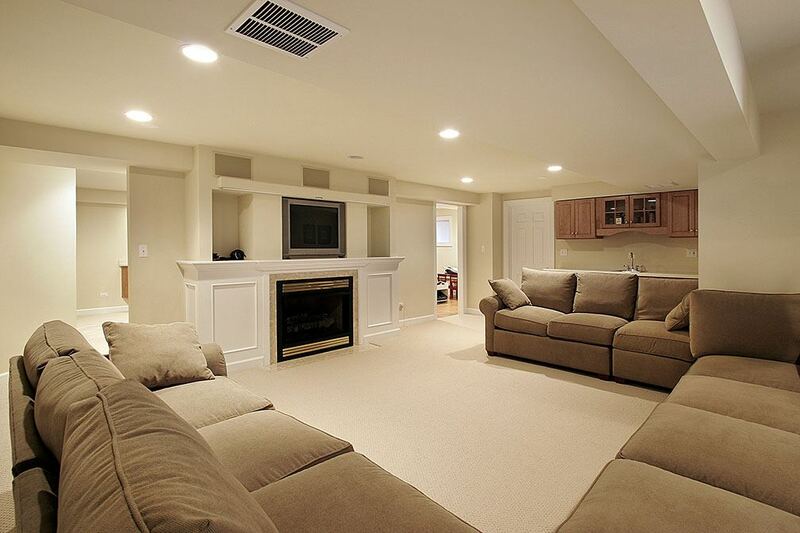 And finally, if it’s possible, you’ll want to consider turning the home’s basement into a secondary suite, allowing you to max out your rental income. The second major way that a mortgage can be a productive investment is by using it to flip a home. House flipping has become very popular in recent years thanks to a number of television programs like Flip This House – and although flipping a home can result in a major windfall, it’s not easy. In order to make a house flip work for you, you’ll need to carefully plan out the flip and ensure that you buy the right property at the right time. Beginning flippers should usually start with an older bungalow. You’ll need a solid credit score to secure the mortgage, and ideally, you should make your down payment in cash. You’ll also want to ensure the home is in a good neighborhood – this will make it easier to sell the home when you’re done renovating. A mortgage is often thought of as an expense, but if you plan on buying a rental property or flipping a home, it’s actually a very smart investment. There’s always risk involved, of course, but with the right mortgage and the right home, you’ll have no trouble turning a profit. Call your local mortgage professional for help in getting the right mortgage for your investment property.